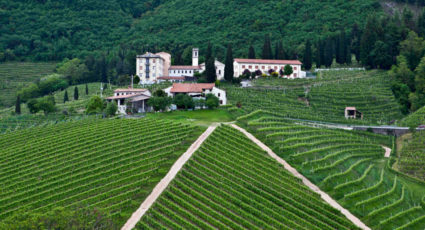 Italy’s wines are famous the world over. 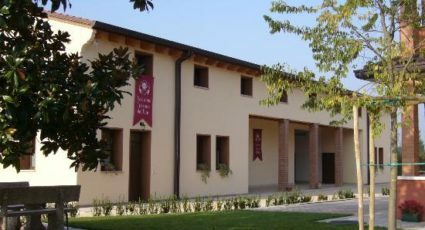 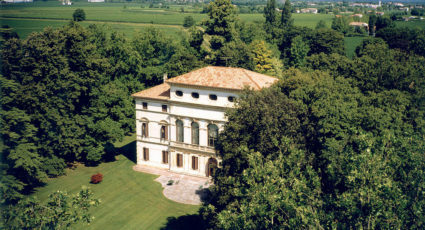 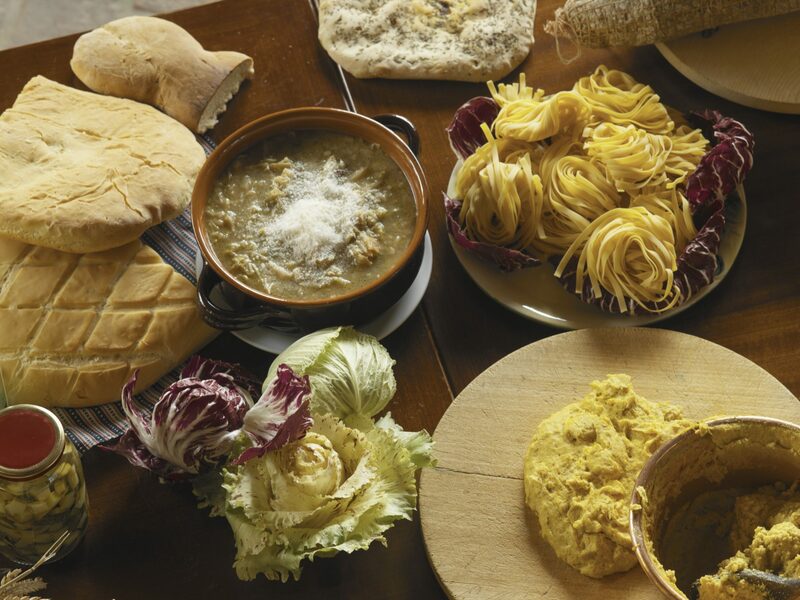 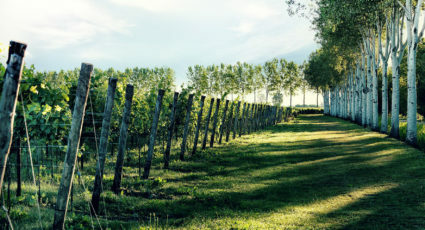 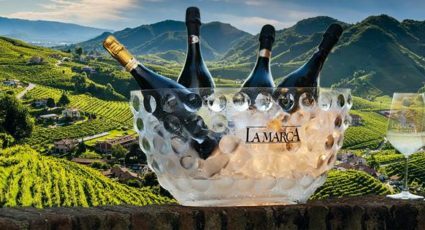 Every region of Italy produces wines that are unique to its territory and a stay in an Italian vineyard is an excellent way of appreciating Italy’s landscape and traditions. 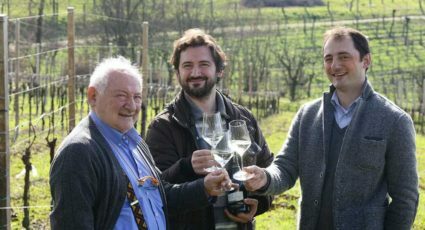 Visiting an Italian winery is about more than tasting wine – it is about discovering the stories of the people – their toil and passion for their land and their wine. 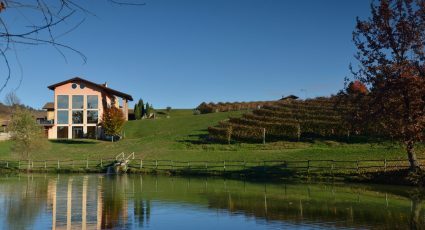 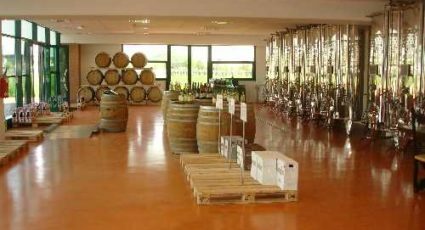 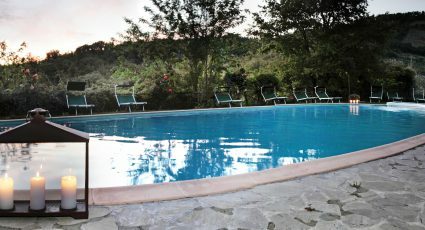 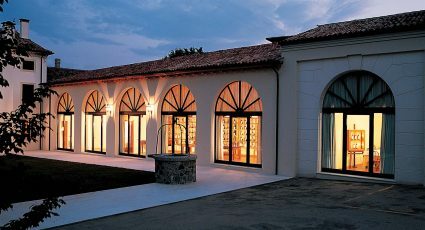 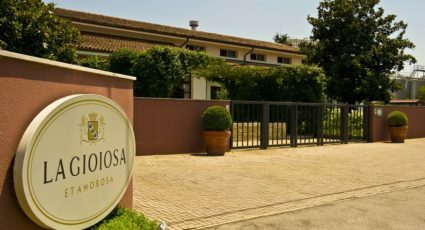 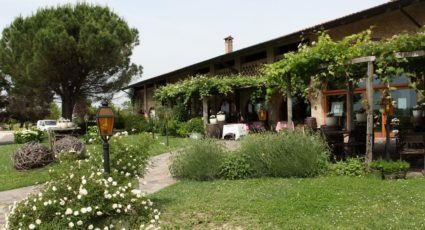 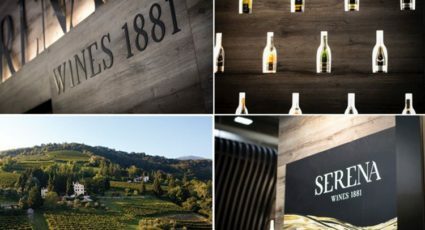 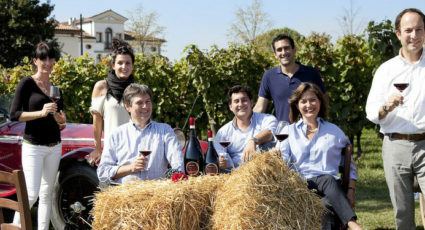 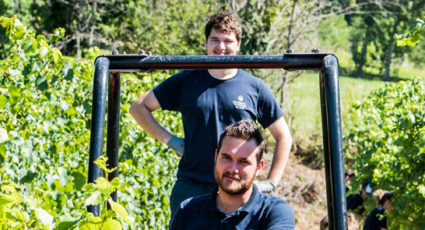 Whether you are interested in a short visit with tasting and an alfresco lunch or you would like an extended stay to savor the countryside and explore the region, these selected wineries will offer you the opportunity to create a sojourn which is unique to your interests.